As a small but beautiful furniture manufacturer, Janua masters the challenge of custom batch production on a daily basis. We combine reliable and highly accurate precision work with individual, custom designs according to customer requrements. To meet these high standards, we rely on the skill and expertise of each employee. This means Janua does not live from its products alone. But above all from the work of the many people and personalities who imprint these products with their ideas, creativity and designs. 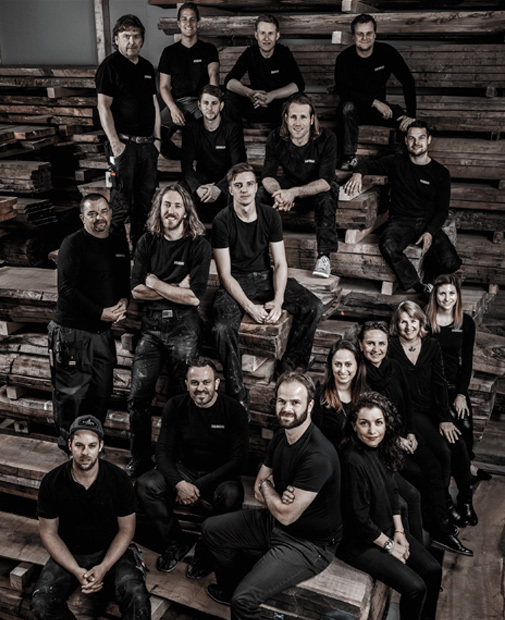 Drawing on their unique know-how, we have formed a Janua team that uses its creative flexibility, commitment and superb handiwork to manufacture first-class furniture. As a one-of-a-kind furniture manufacturer, Janua does not just live from is products, but above all form the dedication of the unique people who enrich Janua day after day with their qualities and talents. This includes the Janua team in the back office, which reliably and intelligently coordinates and organizes. 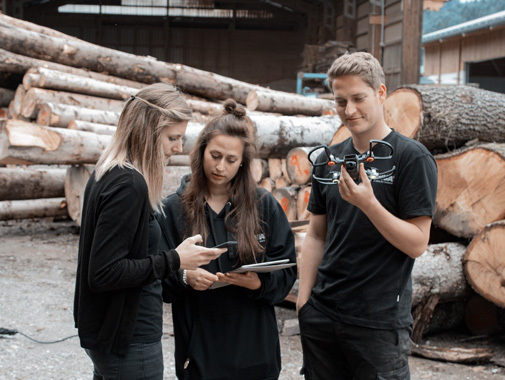 Another secret to our success is the creativity of the Janua designers and the know-how of our external partners, the manufacturing and production facilities. 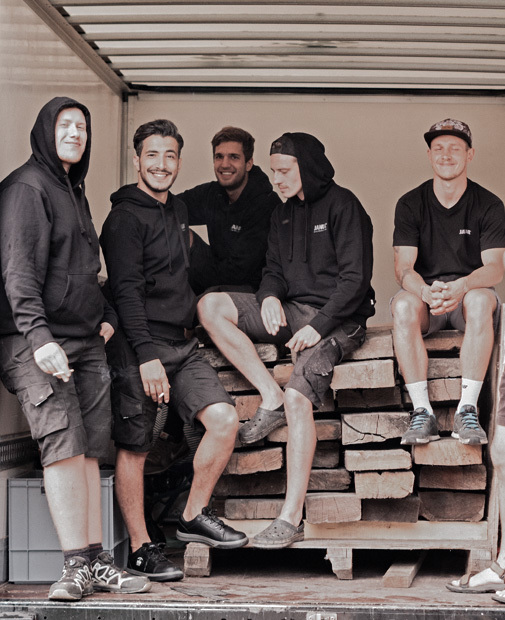 Let´s raise the curtain on a team of extraordinary personalities that lies behind the success of Janua - we look forward to continuing to grow with them in the future.